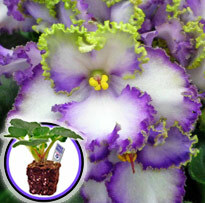 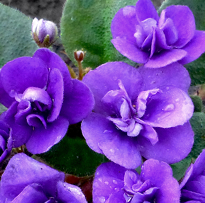 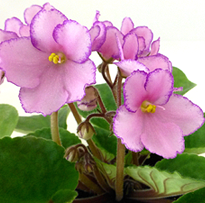 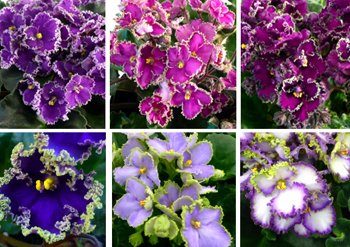 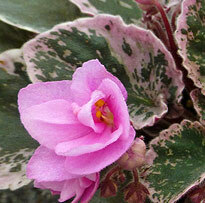 EverFloris Violets are the outcome of the NASA "Space Seeds" experiment aboard the LDEF satellite from 1984 to 1990. 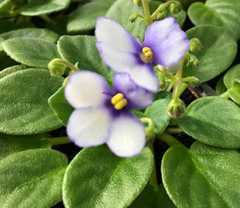 The seeds traveled 1.2 billion kilometers or 750 million miles and were exposed to 6 years of high-energy cosmic rays, gamma rays and x-rays during their six year trip. 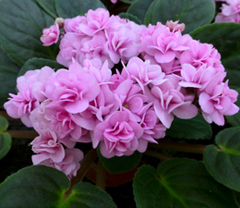 These EverFloris varieties were hybridized from the resulting plants. 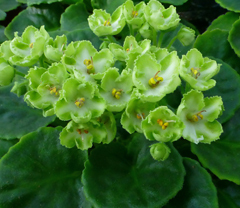 They have the characteristic of blooming continuously, as well as boosted metabolism and large size.